5 Star Garage Doors is the garage door servicing company of choice for numerous people in Auburn, WA because of our quality products, exemplary service, and commitment to customer satisfaction. Residential and commercial property owners alike know they can contact us 24 hours a day, seven days a week and receive prompt and efficient service. We owe much of our success to the talents and dedication of our fine team of professional journeymen. They perform emergency garage door repair service as well as routine repairs, maintenance, and new garage door installations for a reasonable price across the Auburn, WA community. 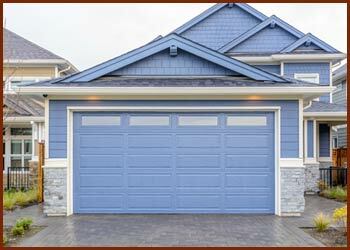 Your garage door is often one of the first things that people notice about your home or business property. While you want it to be attractive, you also need it to be safe. It performs many essential functions, from keeping your vehicles and other equipment protected from the elements to acting as a point of entry. 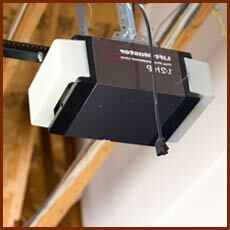 When one component of your garage door breaks, it affects its overall usefulness. This isn’t something that you can just hope will improve on its own. You need help from the skilled professionals at 5 Star Garage Doors. While some of our competitors rely on sub-contractors who may be undocumented and unskilled, this is not a practice we engage in at 5 Star Garage Doors. Anyone we send to a commercial or residential job site works for us directly. We always run a background check in addition to checking education and experience credentials before bringing on a new employee. Although technical skills and training are crucial, we feel that a service attitude is just as important. We look for people who want to delight the customer with their superior work. When part of garage door breaks, such as the door coming off track, you may be tempted to attempt a repair yourself. This is rarely a good idea. 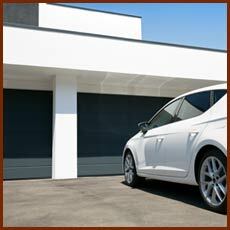 Garage doors contain multiple complex parts that all work together to enable it to open and close many times every day. If you perform work incorrectly on one part, it affects all of the others. This means you could end up breaking the door. It also puts you in a dangerous situation if the door suddenly gives way. Although we can appreciate you need the door fixed, remember that you can contact us 24 hours a day for help. Like your car, lawn mower, and appliances, the mechanical parts of your garage door will eventually wear out and require repairs. You can undo some of the damage of aging by requesting scheduled preventive maintenance for your entire garage door. We will inspect the door and all its parts and look for problems that may need immediate repair. 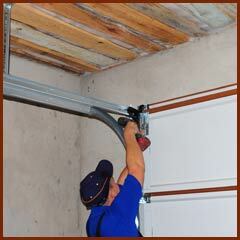 This is a simple and inexpensive step that could have a big effect of the longevity of your garage door. We have been in business long enough to expect surprises on every job. That is why we carry dozens of extra supplies in our service vehicle. We want to be able to complete a repair on-site without having to return to our home base for supplies. Our service technicians also have the tools available to create an extra set of keys for you. This comes in handy when you have locked yourself out of your garage and don’t know what to know other than break a lock or window to get back inside. 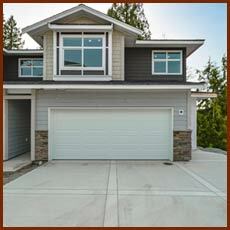 We Provide Replace Garage Door in the following zip codes.